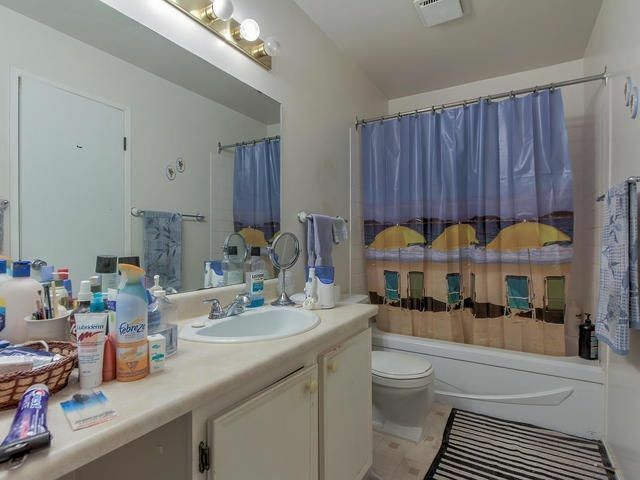 Great Value in Whispering Pines! 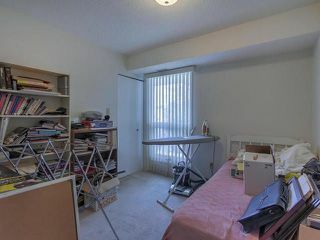 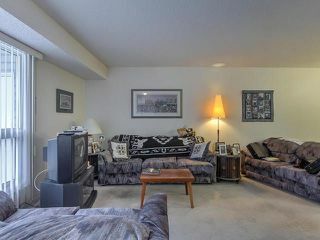 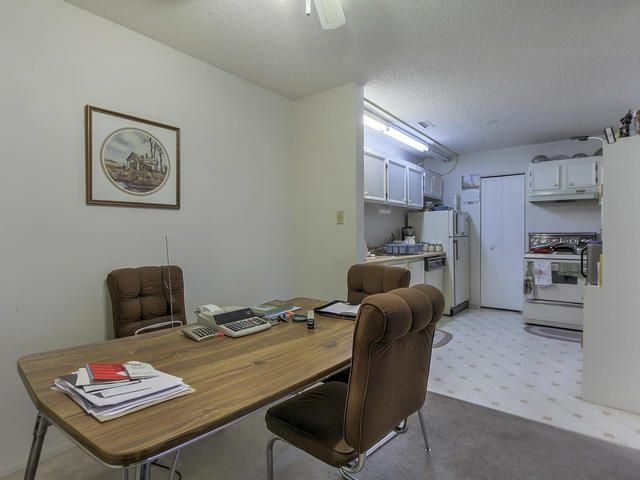 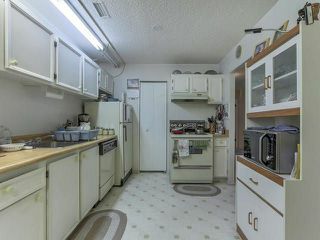 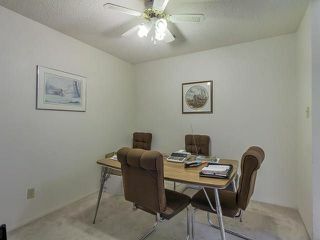 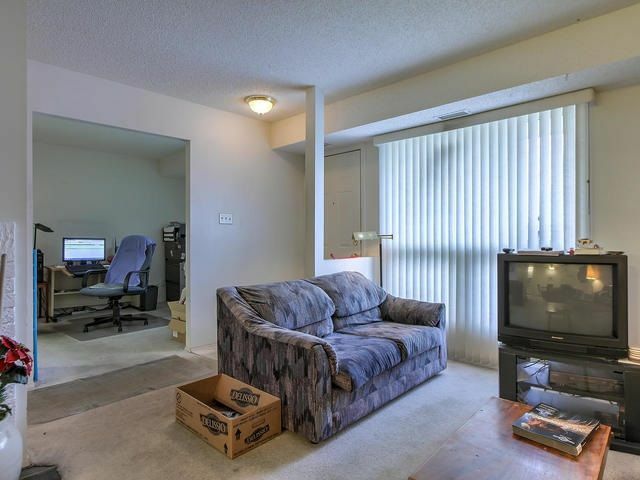 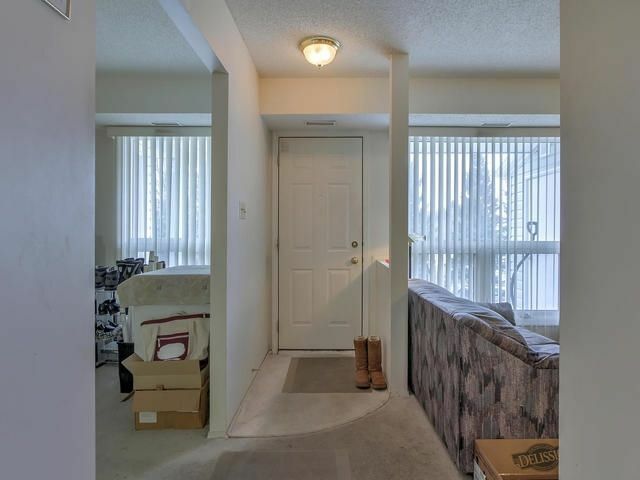 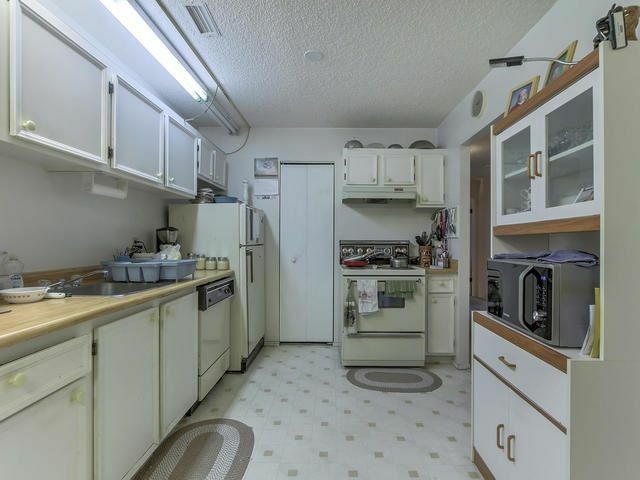 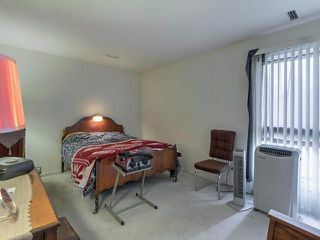 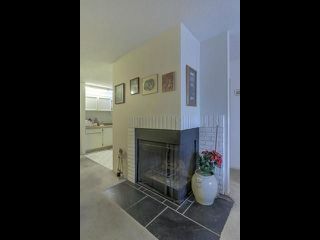 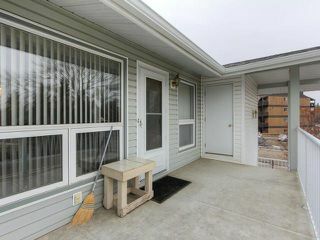 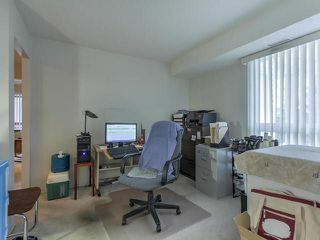 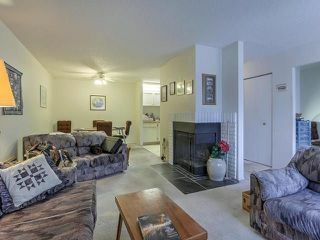 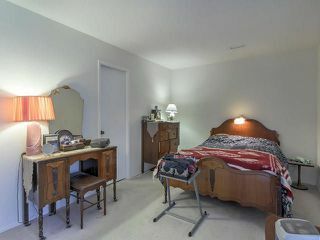 This original condition, 2 bedroom plus den unit is ready for you to make it your own. 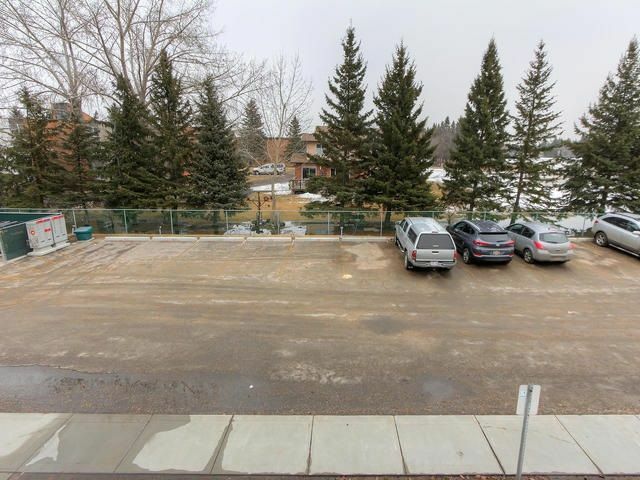 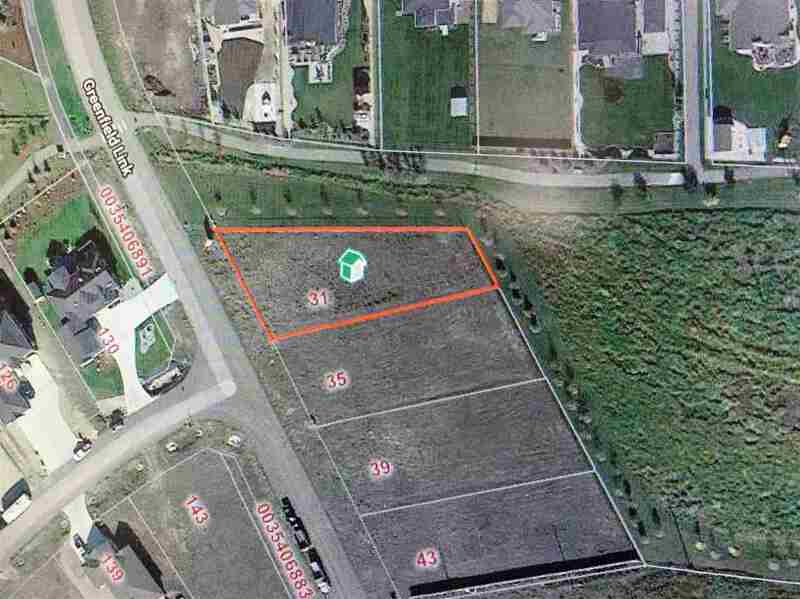 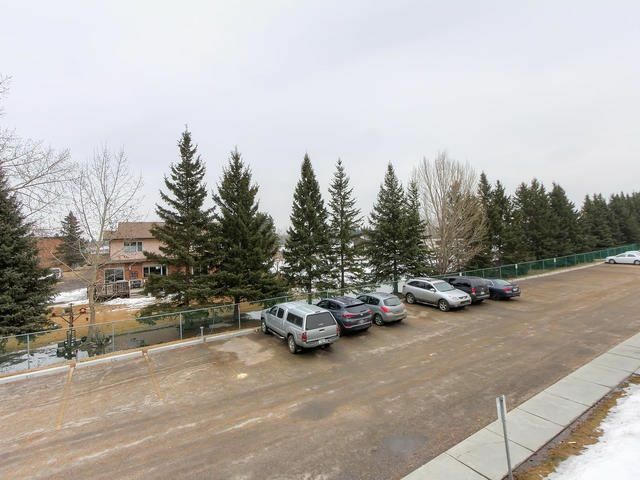 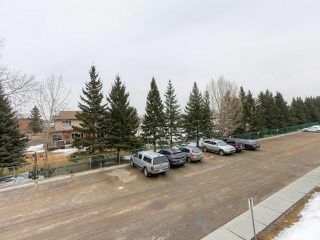 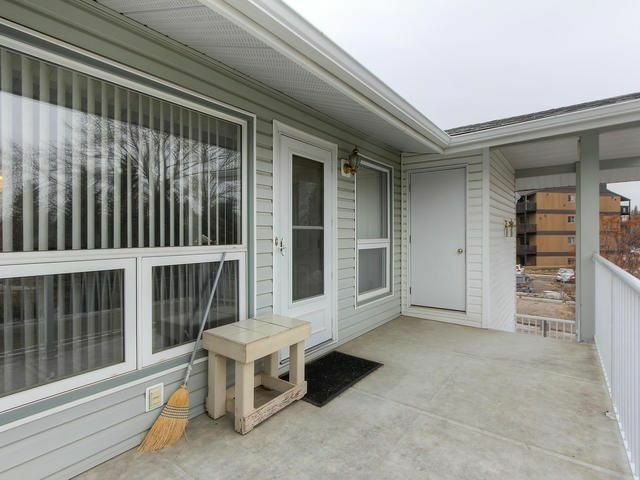 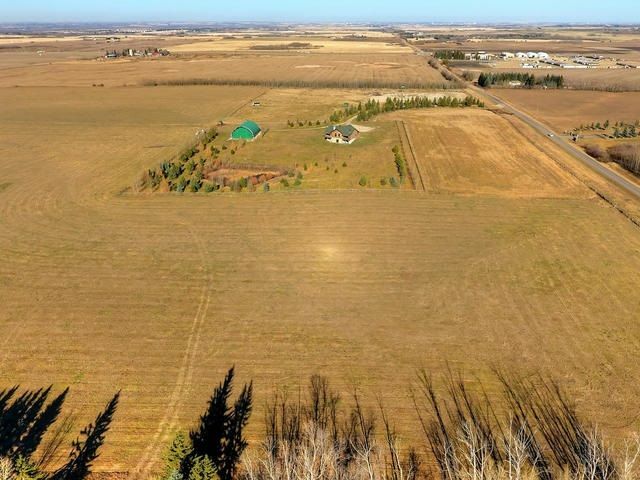 Located just off the ravine this upper level unit faces east onto Edmonton Academy's Park. 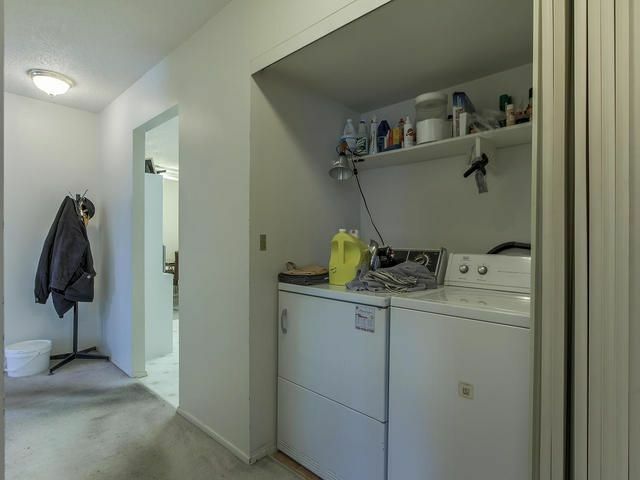 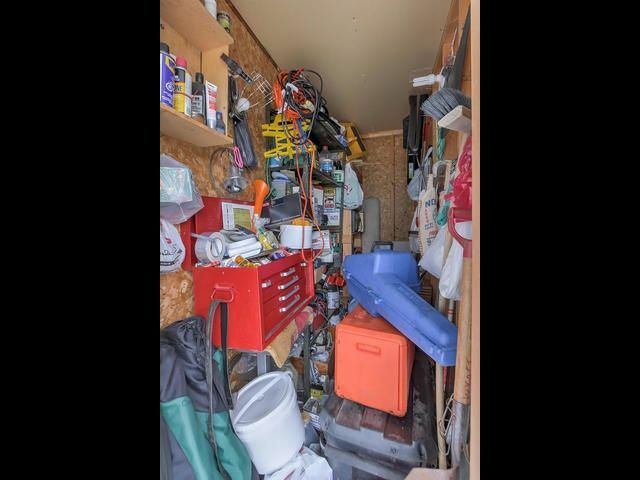 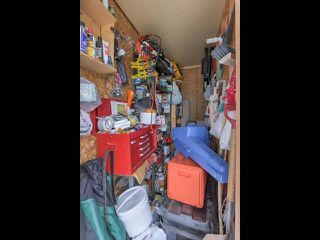 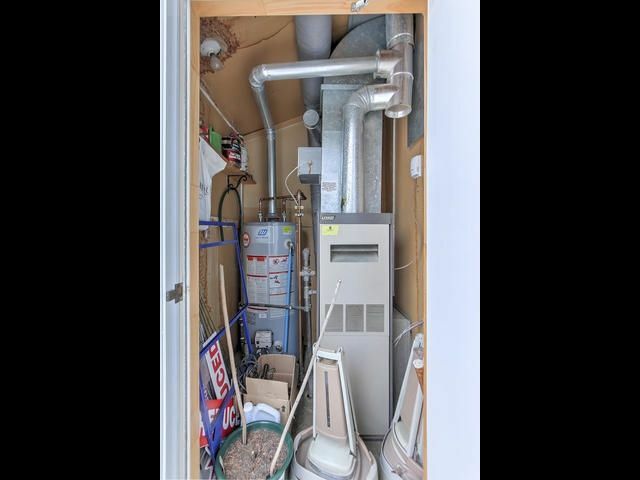 With over 1100 sqft this functional layout offers lots of potential and comes with a good sized storage room off the patio as well as a utility room. 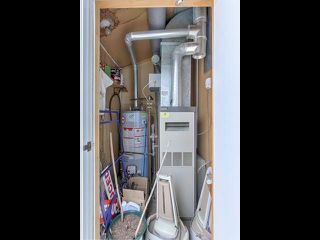 The hot water tank was replaced approx 4 years ago and washing machine approx 5 years ago.